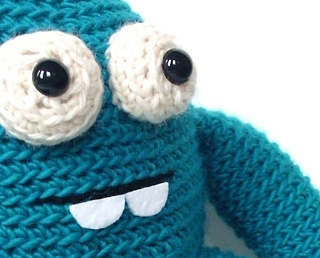 This adorable monster is part of Stacey’s Amigurumi: Design Your Own Monster class! 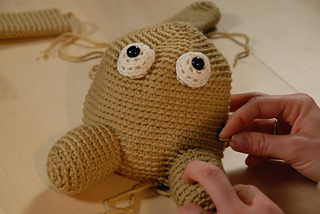 It’s a course about learning how to design your own amigurumi, and this Ball Monster is your first project. 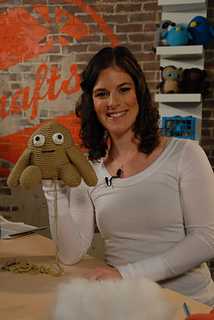 She’ll take you step-by-step through everything you need to complete this adorable stuffed animal!